A BNP leader was stabbed to death by some miscreants in Bogura on Sunday night. 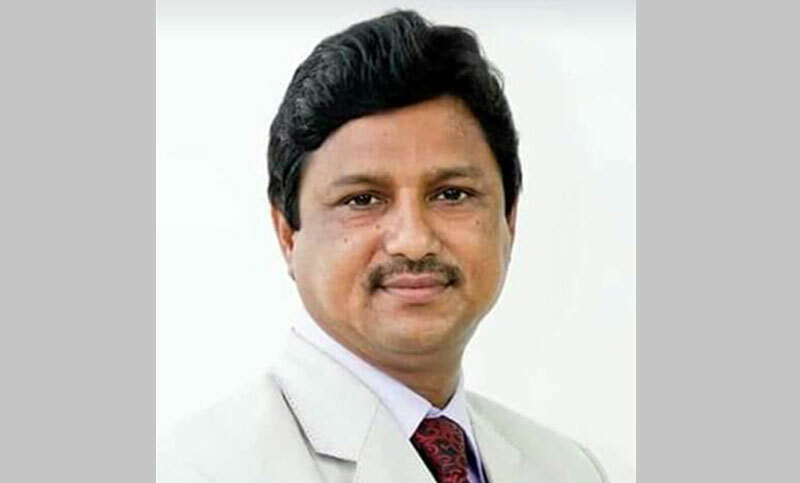 The deceased was identified as Advocate Mahbul Alam Shahin, general secretary of Bogura sadar upazila unit BNP. The incident took place at 11:00pm at Nishindara Housing Estate area of Bogura town. He was a resident of Jhopgari area of Bogura. Sanatan Chakrabarty, additional superintendent of police and also media wing chief of district police, said a gang of miscreants numbering 4-5 attacked Shahin and hacked him indiscriminately while he was returning home from a gymnasium around 11:00 pm, leaving him critically injured, says media report. Being rescued by locals, he was rushed to Shaheed Ziaur Rahman Medical College and Hospital where doctors declared him dead. The reason behind the murder could not be known immediately.